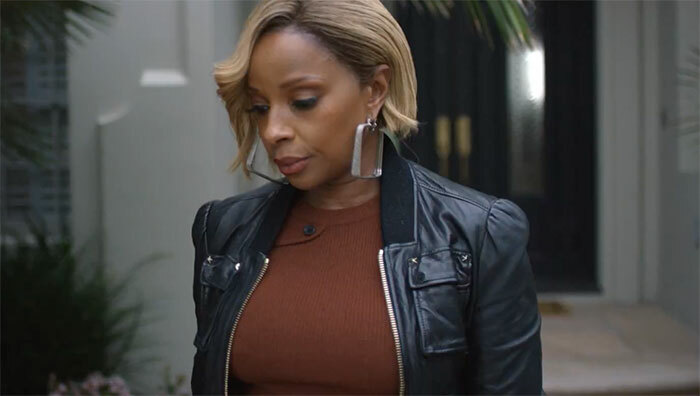 The making of Mary J Blige’s “Strength of a Woman” album, a documentary directed by Andrew Sandler, premieres on VH1 5/2 at 8p. The doc is a powerful look at the legendary queen of hip-hop soul and the struggles she has endured over the course of her career to this day. It will to continue to air on VH1 in case you missed the premiere. Read the featured article on Rap-Up here.